International conference with agripreneurs and farmers’ organisations; policymakers from government, business, academy and civil society; students – from Africa, the Netherlands, Europe. The booming urban markets provide business opportunities for those African farmers and agri-food entrepreneurs that are able to supply the urban consumers with fresh and healthy food, such as vegetables, fruit, poultry, dairy products and meat. The challenge for Dutch government, research institutions, business and civil society organisations is to perceive and connect to this opportunity, to establish partnerships through which their multiple assets for reinforcing rural-urban linkages and improving the food chain can be deployed in the most effective way. 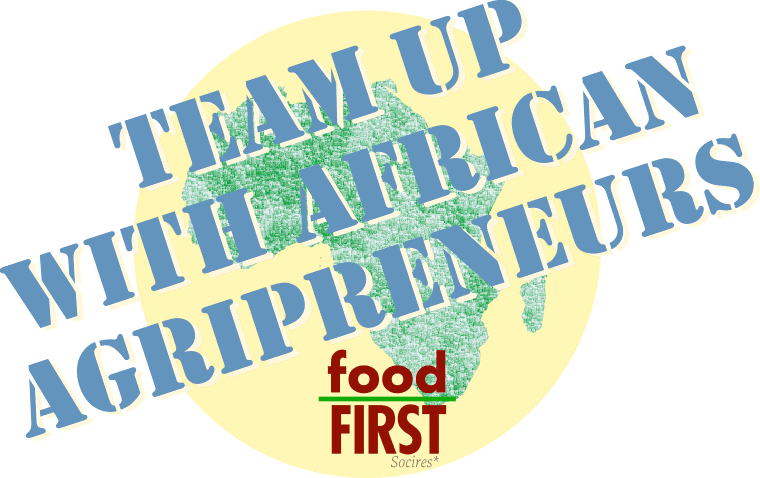 This entry was posted in Event and tagged agri-food,agripreneurs,conference,urban market.